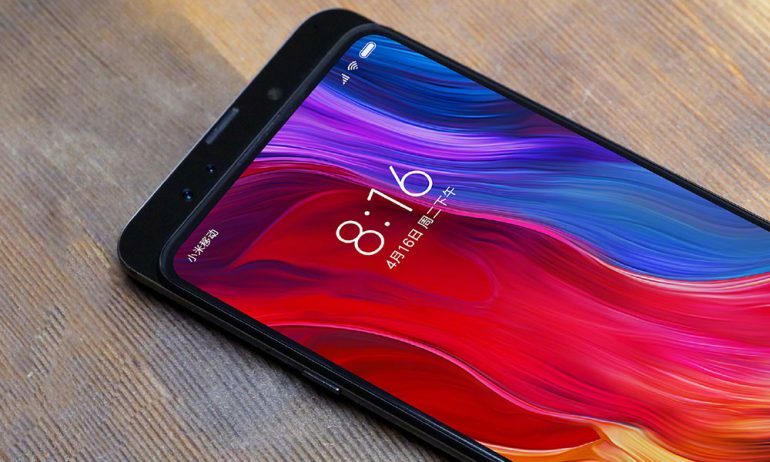 The Xiaomi Mi Mix series has more or less been the company’s platform to showcase its engineering prowess. 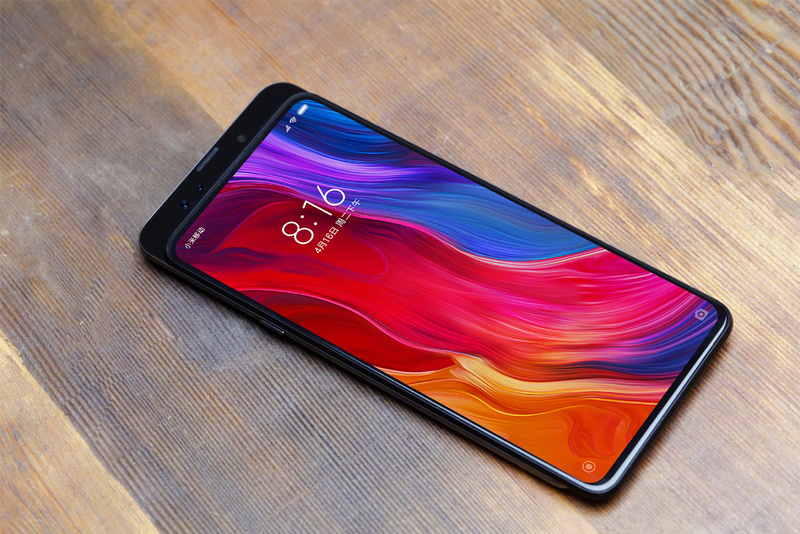 It looks like the company will be continuing that trend with the upcoming Mi Mix 3, if a shared render by Xiaomi’s company president, Lin Bin, is anything to go by. The post, which was made on Weibo, shows the upcoming phone in its entirety; at least the front of the phone. It shows the Mi Mix 3 in the selfie position, with the screen slid down. Yes – instead of the camera popping up, the screen itself slides down ala the Blackberry Priv or the old Nokia N96 feature phone. The image is also high-res enough to show the triple-camera setup on the selfie module. This is most likely the same face recognition module that is present on the Xiaomi Mi 8. As the camera is now behind the display, the screen now covers most of the front with minimal bezels and chin/forehead. At the top, there is a cut-out for the earpiece that is located on the main body. On that note, the phone may see a screen-to-body ratio of 98% or greater on the Mi Mix 3. The slide-out display design has slowly but surely become a trend that many Chinese manufacturers are adopting as a method to solve the conundrum of having a large screen and selfie camera without using a notch. As the post did not share details of other specifications, the processor and rear camera details is still a mystery – for now.